Various kinds of saws and axes to cut branches and prune trees. - Extertronic, S.L. Various kinds of saws and axes to cut branches and prune trees. 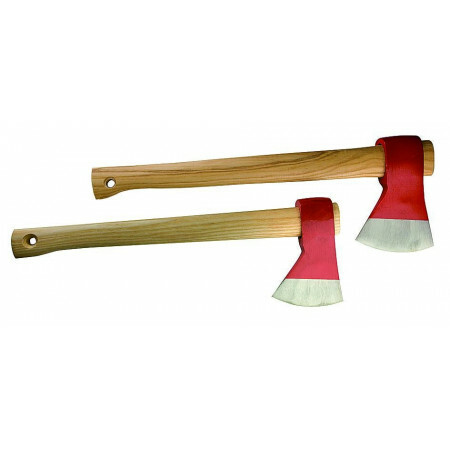 Handsaw / Axes There are 19 products. Japanese toothed handsaw parts of the references 29604 and 29614. 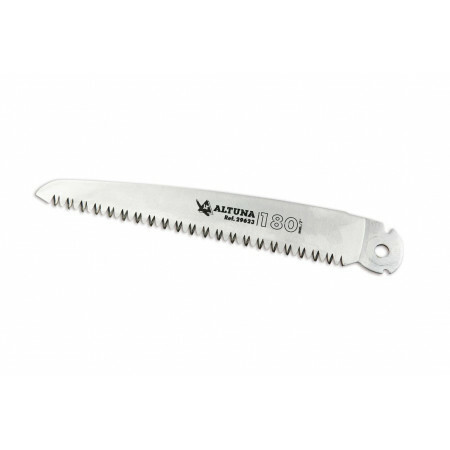 SPARE BLADE GEAR JAPANESE SAW 330MM / 13 "
JAPANESE GEAR FOLDING SAW 180MM / 7 "
Foldable pruning saw blade chrome 18cm.con Japanese jagged, rust resistant. Ergonomic handle and safety system for opening and closing pressure. Biscay ax with a wooden handle. 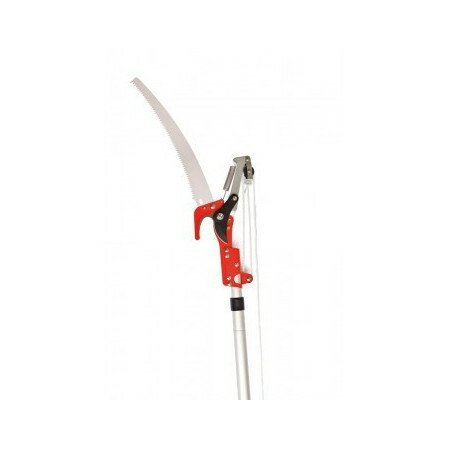 Ideal for pruning trees with comfortable handling and less effort. 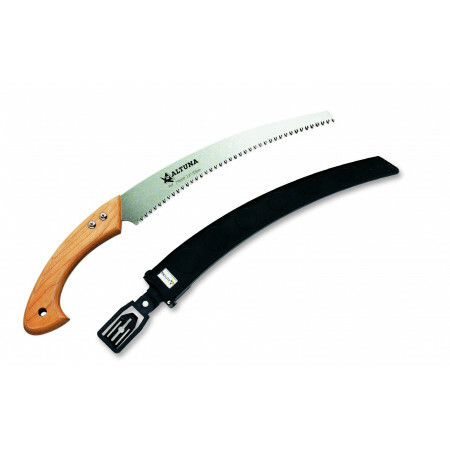 The Japanese toothed handsaw is characterized by not having to push, pull it. 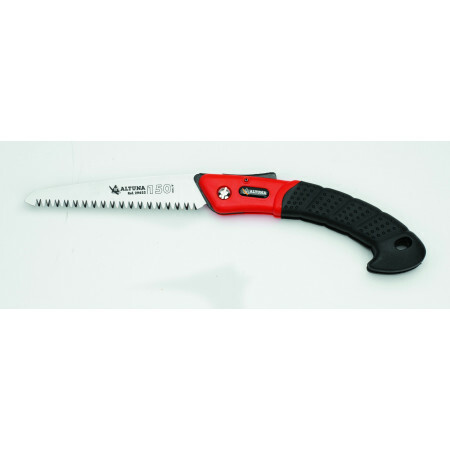 JAPANESE PROFESSIONAL TEETH SAW 330MM / 13 "
Professional Japanese pruning saw toothed curved cutting. Wooden handles. 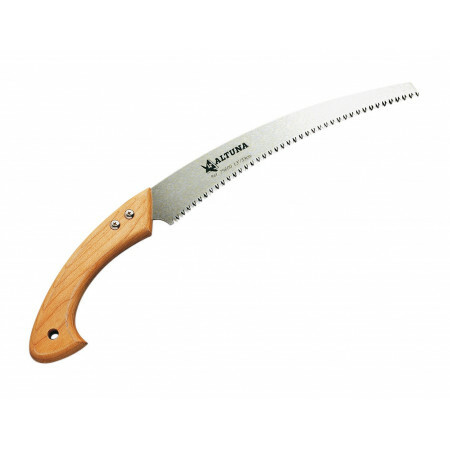 Professional pruning saw, Japanese toothing.